As the performers of the 12 DCI World Championship finalist corps stood at attention waiting for the final results of Drum Corps International's 45th anniversary season to be announced, the following video showcasing the culmination of their months-long summer season played over the in-stadium video boards. 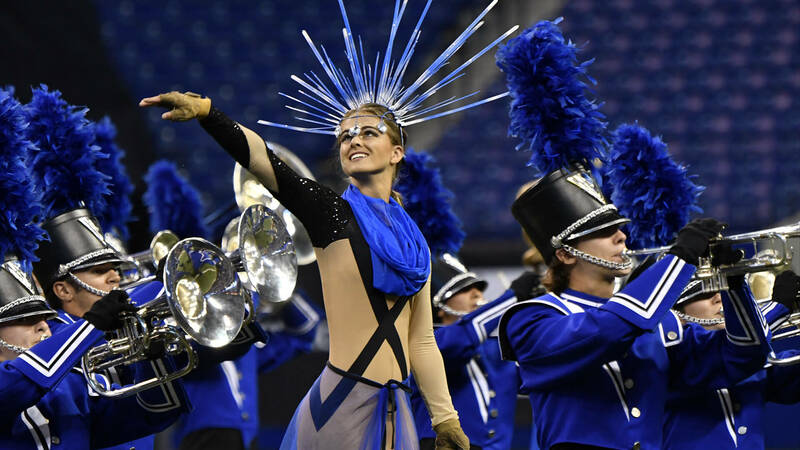 Relive the DCI World Championships through this highlights video featuring the magnificent marching musicians of all 40 World, Open and International Class corps who competed at Lucas Oil Stadium August 10-12, 2017. Ticket packages giving you access to all three nights of World Championship competition at Indianapolis' Lucas Oil Stadium, August 9-11, 2018 are now available! Learn more about attending the 2018 DCI World Championships.